We best be packing bags. Justice is dead,as well as hope is dead. So now if the FPI gangster do not like us, we are put in the prison. I feel so ashamed of Indonesia this day. 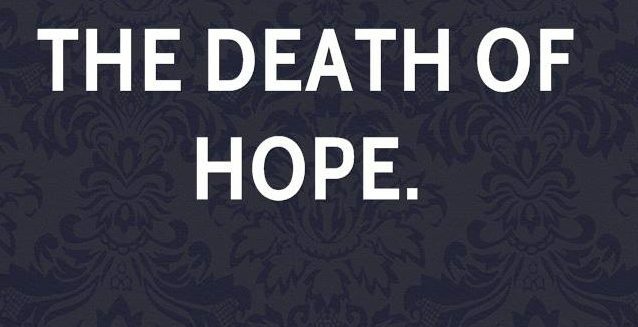 We are all sitting talking about this and you are right that the hope is dying among us. Everybody is so angry by this cruel sentence. Why is it happening that the Islamist gangs are untouchable? We have nowhere to turn to for justice if this court puts a man into prison for speaking about the judges religion in way the judges do not like so much. Or not yet, as you say. The judge is even crueler than the prosecutor wanted. So blame judge but need also to blame all the people who bring prosecution. 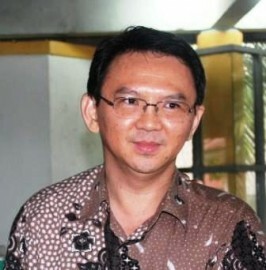 Police should better had to tell no reason for calling Ahok blasphemier because everyone understand Ahok good man with Muslim family and friend. I understand how you feel about this and I feel much as angry and sad as you do about how this verdict makes Indonesia look so stupid and backward to all the world. To give up hope is to surrender and look please at who is celebrating, all the thug people who want the sharia. We will never surrender to them. I think you did wisely, Ross to respond as you did, with that simple message. Tragic day is over, maybe religious liberty is over with court like this to silence us with jail when we are daring to talk about the religion that matter more than justice..
You are lucky Ross for you may go somewhere where there is still hope. We are born here and must hold onto hope even when we have so little left. ← Hizbut Ban -Will Jokowi Put Canberra To Shame?